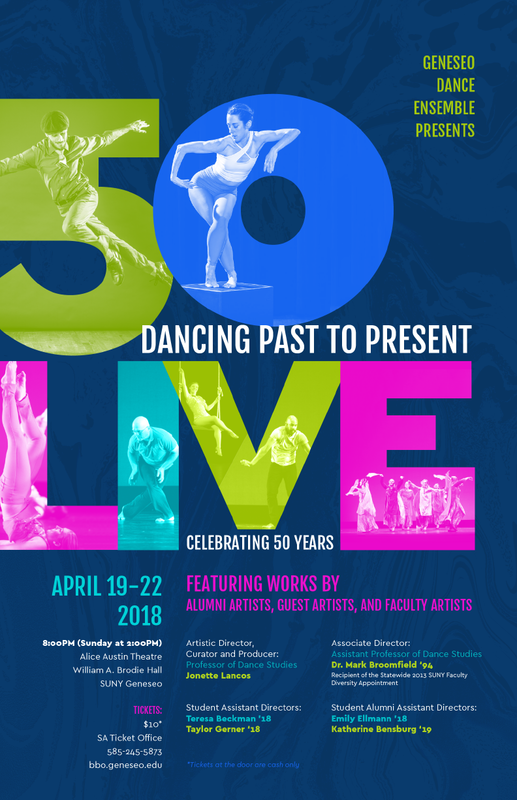 Honored to be performing and presenting my choreography, "On Common Ground," at the Geneseo Dance Ensemble's 50th Year Celebration!! The show runs April 19th-22nd. I will be performing in the opening night and also co-moderating the pre-show discussion with fellow alumni! Tim and the Space Cadets in Nigeria!